:I do not see such a  thing. Can you paste a screenshot? 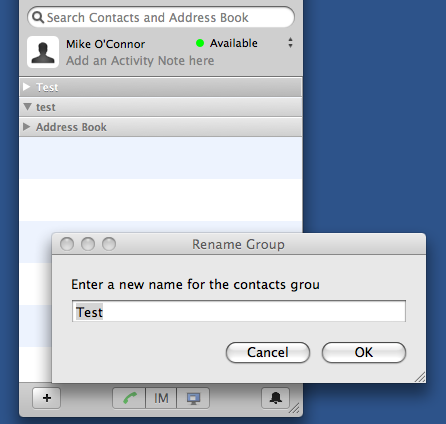 :> "grou" should probably be "group", at least for Blink 20.2 on Mac.